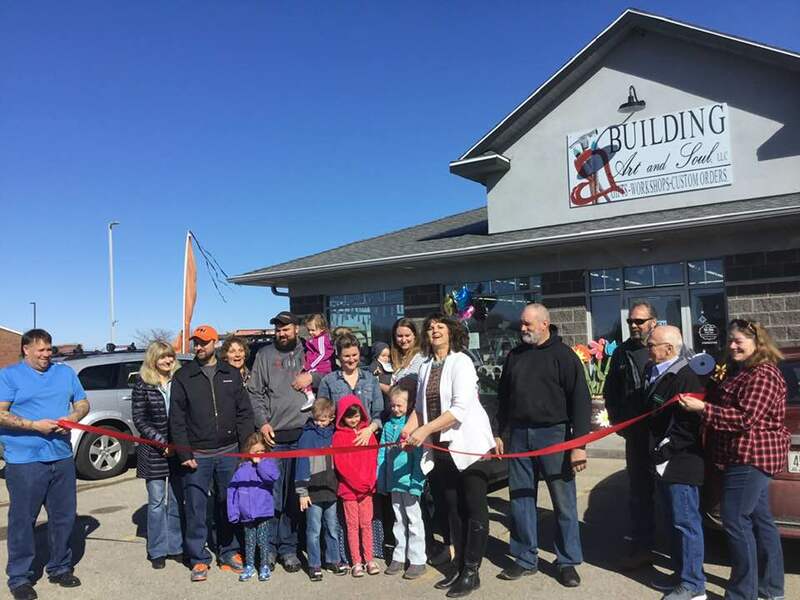 Saturday, March 23rd, 2019 Building Art and Soul LLC had their grand opening and ribbon-cutting. It was a joyous time with many people attending from surrounding areas. Food and refreshments were available along with some great drawings and prizes. Don’t miss an opportunity to stop by and visit the store or make a project of your own. They are located at 200 Sunset Ave in the suites of the Cougar Shell in Coleman or you can look at the facebook page listing at VSM Designs/Building Art and Soul, LLC for further information.